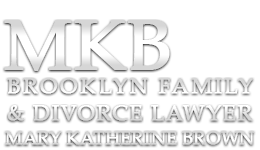 An Uncontested Divorce is a philosophical agreement between spouses that neither one of them wants to continue their marriage. Both parties are in full agreement with regard to the division of assets, property, debt, and how their children’s needs will be met currently and in the future. There is no disagreement regarding alimony, child support, savings or any other property. Both parties have determined how they want to dissolve their marriage and except for the paperwork, there really isn’t any “drama” with getting the issues resolved. 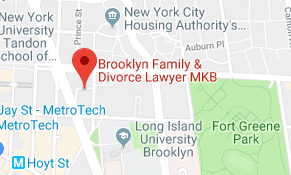 Perhaps there is a Prenuptial Agreement that clearly and fairly lays out the terms of the dissolution so that there isn’t anything complicated about the legal process. Lots of couples start out believing that this will be how their marriage will come to an end, and frequently things go smoothly enough until the division of property or spousal maintenance and child support are approached. It’s a very good idea, even if you are quite sure that your marriage will end amicably, that you consult with an attorney to determine if you are adequately planning to take care of yourself and protecting your future needs, and the needs of your children. Hubris, false pride, naivete can all contribute to someone making rash statements about the level of support or help that they may need to start over again on their own. Bravo to the couples that really can navigate an amicable and sane divorce as they are the exception and not the rule. 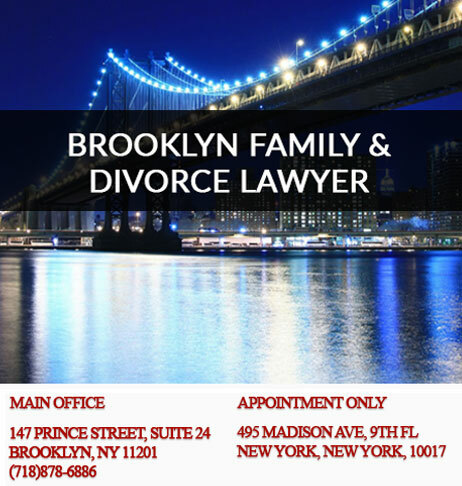 Please feel free to submit your question about Uncontested Divorce below; and if you’re ready to proceed please visit our Legal Affiairs center to begin provide the information need so we can start preparing your legal documentation right away.